If Australia wants to get it right with Asia, it needs to get it right with China. Labor’s strategy of FutureAsia seeks to actively engage with China and build a comprehensive and sustained partnership. As part of setting out Labor’s comprehensive, integrated and transformational approach to our engagement with Asia, I would like to set out the principles that a Labor government will introduce to enable Australia to engage more effectively with China. 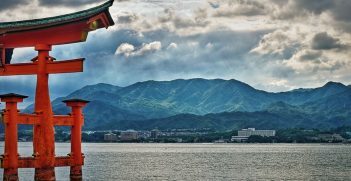 If we want to get it right with Asia, we need to get it right with China. I’ve identified six main principles that I think will help us to engage better with China. The second policy principle is to accept that we live in a disrupted world. Unpredictable political events, re-emergent nationalism, the increasing challenge to democracy as the most effective form of political participation, worsening economic inequality and the growing challenge to what we have considered to be the international rules-based order. Disruption is surprising and unsettling. And as a direct consequence of its massive and rapid economic growth in recent decades, China is itself part of the disruption we are currently experiencing. In facing such disruption, Australia must seek to benefit where we can, and that begins by acknowledging that disruption creates opportunities and generates innovation. In this sense, Labor’s FutureAsia policies intend to capitalise on disruption. The third policy principle is to engage with China as it is. China is not just another regional power. It is a civilisation that has influenced the cultural development of all its near neighbours. It is the dominant trading partner for most of Southeast Asia, as well as Australia’s number one trading partner. China’s transition from a capital-intensive, export-driven growth model to one driven by domestic consumption is immensely ambitious. And it is accompanied by political and social uncertainties. As President Xi oversees these challenging and complex transitions, it is in our interests to remember that these are transitions in which we all have a stake. In this regard, let me put Labor’s position as clearly as I can: in accepting China as a global player, we will always safeguard Australia’s sovereignty. Likewise, we need to work with China to encourage it to play the positive role it is capable of in supporting and furthering regional stability and security. The fourth of Labor’s policy principles is to give our relationship with China the priority it merits. As China’s economy has grown, so too has Australia’s, and during the Rudd-Gillard governments, our political relationship grew in both density and confidence alongside the economic relationship. And if we are to give China the priority it merits, we must stop being so defiantly monolingual. We need to ramp up the study of Mandarin in Australian schools so that the ability to speak and read Chinese is no longer a curiosity but a key tool for doing business. The counterpart to that analytical integration is a better institutional integration, particularly across government. We need to ensure that our economic, education, trade and diplomatic engagement with China is consistent, disciplined and coordinated. That demands both clear objectives and fit-for-purpose institutional arrangements. The sixth and final principle of Labor’s China policy program is to work within the context of our regional operating environment. This includes our relationships with our neighbours, most particularly in Southeast Asia. It also includes our long-standing alliance and security partnership with the US. From both an economic and a security perspective, the power relationship between China and the US plays out in Southeast Asia. 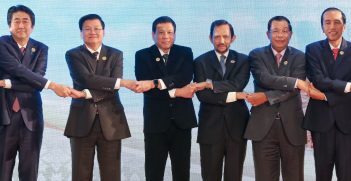 We have deeply invested interests in Southeast Asia, where a stable, cooperative strategic system anchored in the rule of law goes to the heart of our own national security. On this, we must be clear-eyed about China’s own view of the regional order. Our long-term relationship with China will not be delivered at the expense of our relationship with the US. It will be delivered to a very significant extent because of the strength of our relationship with the US. 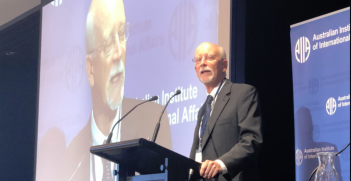 What Australia, China and the US are looking for is a convergence, as far as is practicable, of our individual national interests in Asia, locating those interests within a rules-based order. Labor’s FutureAsia policies will introduce a step change in our engagement with Asia. Labor knows if we want to get it right with Asia, we need to get it right with China. And if we want to get it right with China, we need a comprehensive China policy. We will engage with China on the basis of confidence, cooperation and mutual respect; and with a clear-eyed view of our own interests and values. 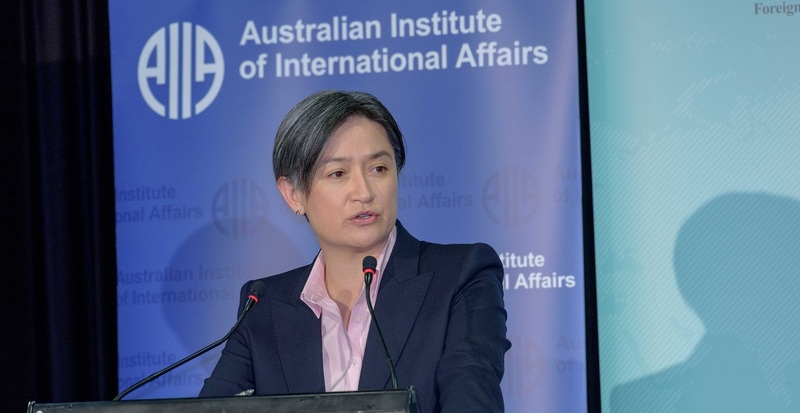 Senator the Hon Penny Wong is currently leader of the Opposition in the Senate and shadow minister for foreign affairs. This is an extract from her address to the 2017 Australian Institute of International Affairs National Conference on Monday 16 October. A full transcript of her speech can be found here. Although current economic developments pose a great challenge for Australia, they also present the opportunity for renewed international leadership.